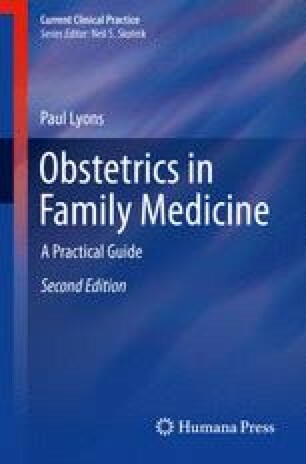 Multigestational pregnancy presents unique management challenges beyond those encountered in singleton pregnancies. Multigestational pregnancy may result from either a single or multiple fertilized ovum (ova). Complications associated with multigestational pregnancies include spontaneous abortion, preterm delivery, pre-eclampsia, postpartum hemorrhage, and increased perinatal mortality.